Reclaim your manhood the natural way! 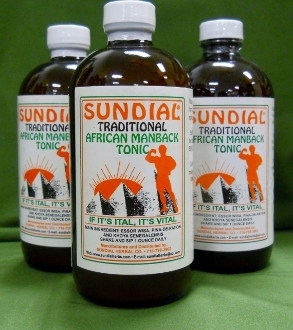 Manback for men. Daily tonic. 32 oz.